The award is presented on an annual basis to writers whose works undertake themes the most relevant to the present day, encourage reflection and expand the knowledge of other cultures. 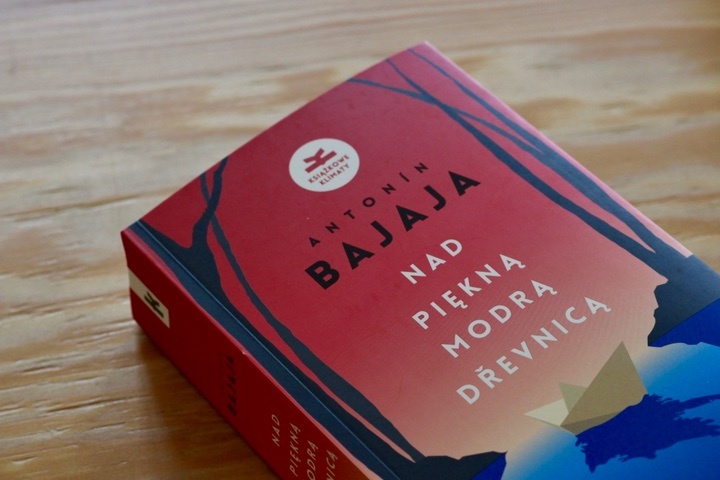 On September 6th, the Jury announced the shortlist for 2018: we are proud to say that among seven shortlisted titles there is also the novel by Antonín Bajaja Burying the Season / Nad piękną, modrą Dřevnicą / Na krásné modré Dřevnici, translated by Dorota Dobrew and published by Książkowe Klimaty. The winner will be announced during the gala on 13 October 2018. The prize is a cheque for the amount of 150,000 Polish zloty and a statuette by Ewa Rossano for the writer, as well as 20,000 Polish zloty for the translator. The award is funded and organised by the City of Wroclaw.